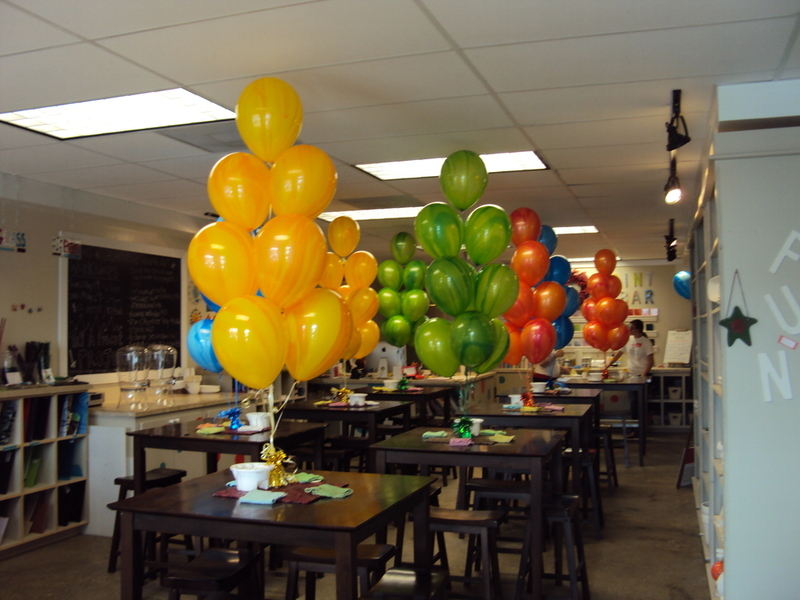 Everybody loves a good party and we can make it special! Turning the big 4-0? How about some GIANT Yard Numbers! Need something special for a Graduate or maybe you want something fun + festive for a theme party? If you can Celebrate it, we can Decorate it!